From emergencies to planned renovations or new construction, let our experienced service technicians take care of your commercial opening needs. We specialize in installation, repairs and servicing of Aluminum, Hollow Metal and Automatic Entrances. 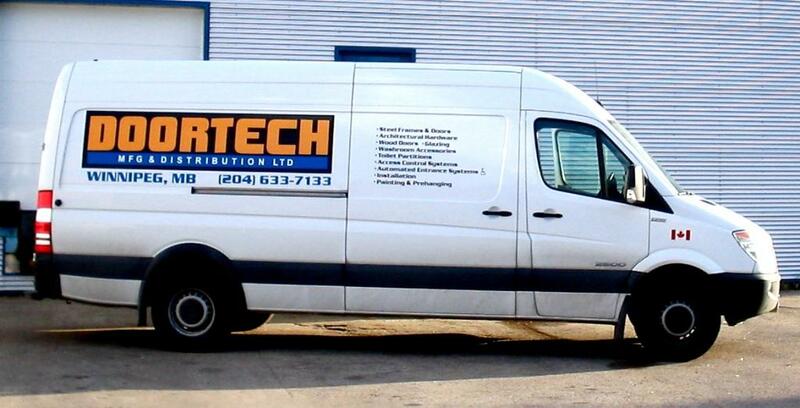 Our experienced service technicians are trained to install and service the wide range of products we supply. We also have a large group of qualified subcontractors we use to assist us in completing our projects.